We’ve been carrying out Salford Quays house removals for years and have based our success on offering a combination of first class service coupled with unbeatable prices. We can offer a moving package to suit every budget whether you’re moving from a one bedroom flat or a six bedroom house we have the knowledge and expertise to ensure your Salford Quays house removal goes smoothly and doesn’t cost the earth. 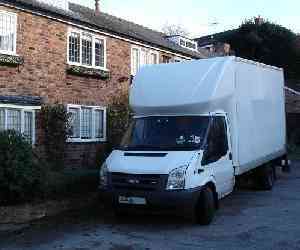 Zebra Removals is a professional family run removal company based in Cheshire. 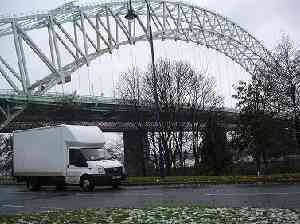 We offer a house removal service tailored to suit all your requirements in Salford Quays. Zebra Removals provide a professional and friendly service with lots of tips and advice to get the very best out of your move. 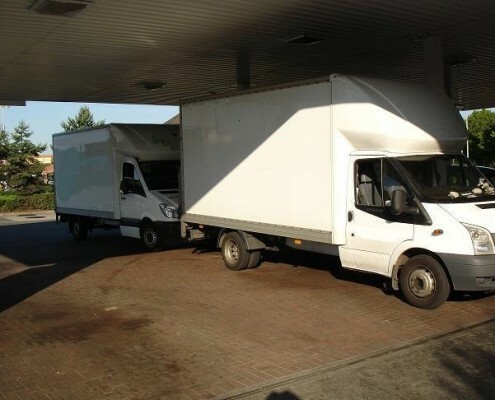 Our Salford Quays house removal service is an excellent choice if you want the quality and level of service that you would expect from a large removal company but with prices equivalent to a local man and van operation. Zebra Removals carry out house removals, office moves, office removals and student moves throughout Salford Quays and across the North West of England. We make your business our business by putting you first, we’ll move your entire home contents locally or nationally. 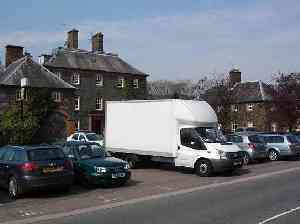 Zebra Removals will handle your specific requirements from a single item to a fully furnished home or office removals. 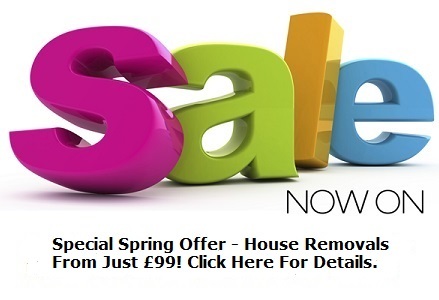 Simply call 01925 497477 for a free quote. 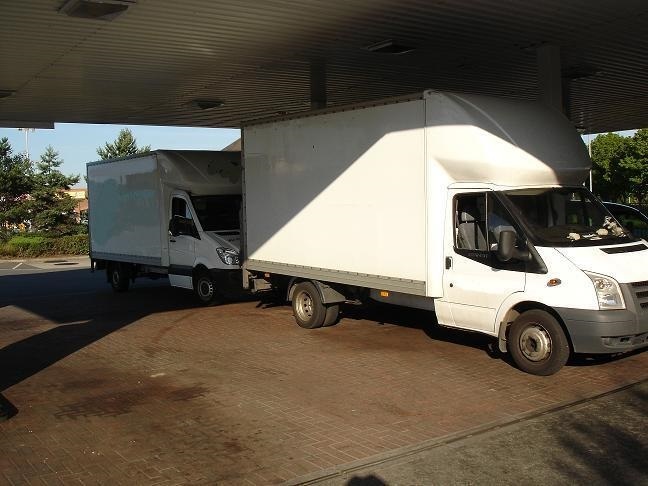 If you’re looking for a Salford Quays house removal service then look no further than Zebra Removals, we can provide a one, two or three man house removal team to ensure your house removal goes smoothly. 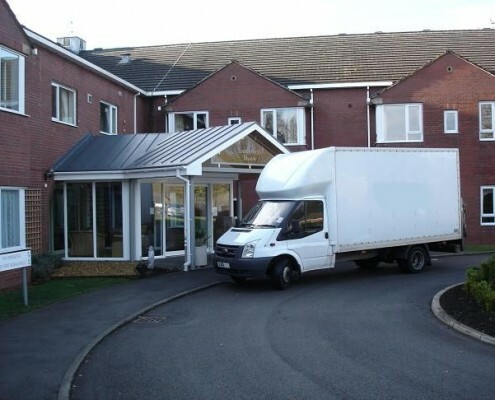 Our Salford Quays house removal service is perfect for small house removals in Salford Quays or removals where you may want to move smaller items yourself and require a professional man and van service to move the larger items of furniture. 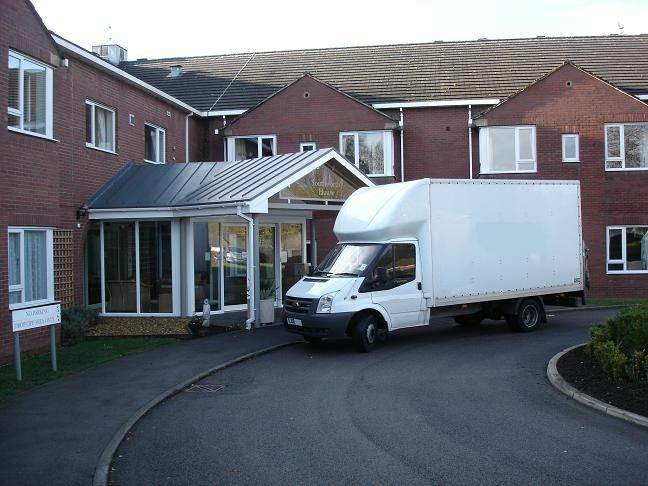 Salford Quays house removals from Zebra Removals is ideal if you require a small national house removal from Salford Quays to London for example and we can provide van sizes from Transits up to 3.5 tonne Luton vans.